Welcome to the Commercial Plumbers group of SmartGuy.com. Feel free to interact with other professionals from across the world. You can find professionals, find deals on services, find professionals who might barter, or simple post questions, comments, or suggestions. 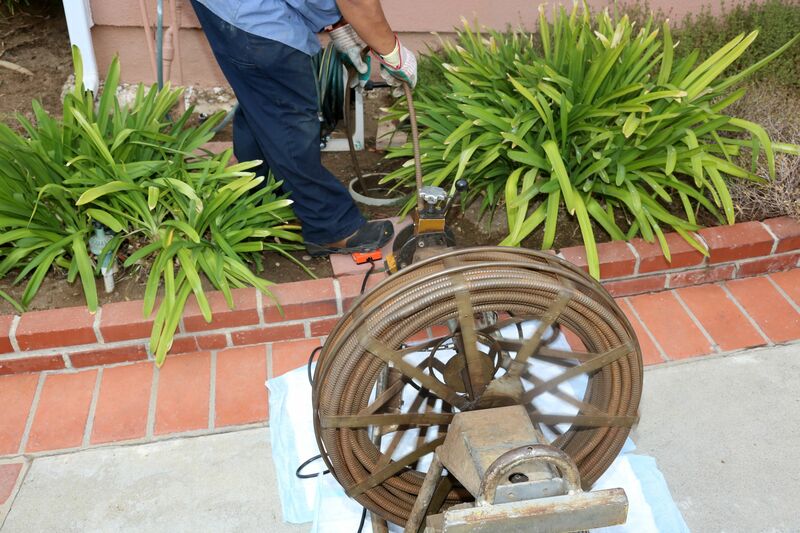 Plumbing Drains & Sewer Cleaning are functions of a plumber. Many times commercial plumbers must deal with bigger jobs that are often many more floors than in a residential job.